Pamper your pooch with the Prestige Doggy Hamper! New for 2014, this Pet Hamper is bound to bring lots of fun and excitement not only for your pet but for the humans too! 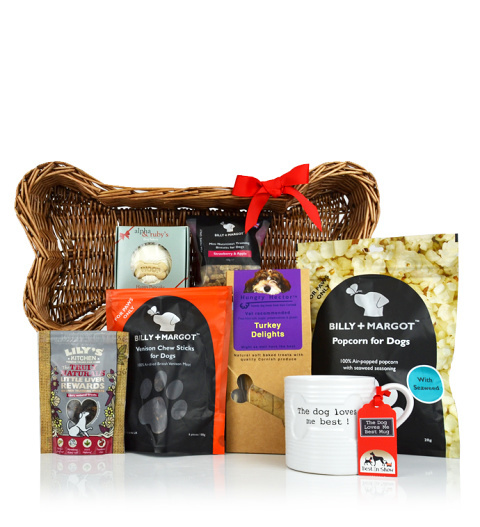 The Doggy hamper is available for UK delivery. Woof!